COMING SOON! 375 Royal Palm is nine-story, 162,240-square-foot assisted living and memory care facility comprising 193 assisted living units including memory care units, studios and one-and-two-bedroom residences. 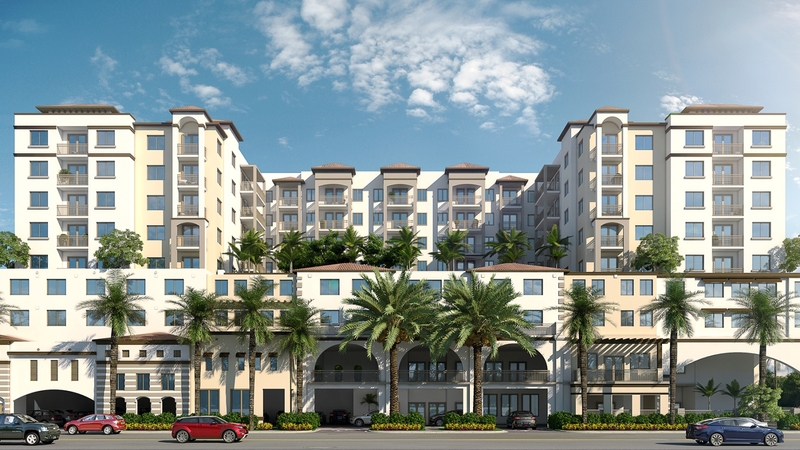 375 Royal Palm redefines senior care in South Florida by offering a fresh, vibrant lifestyle in a luxury setting. 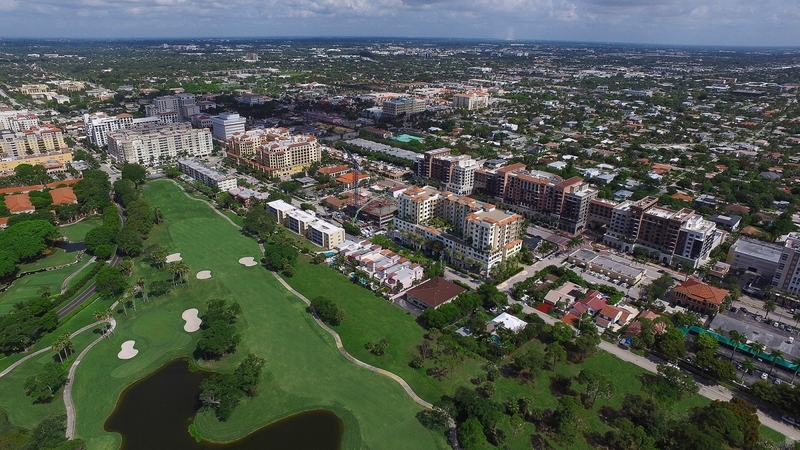 Located in the heart of downtown Boca Raton, a region well-known for its resorts and country club communities, 375 Royal Palm provides expansive ocean views and stunning golf course vistas with easy access to nearby shopping, entertainment, restaurants, financial and religious services. Offering both assisted living and memory care residences, 375 Royal Palm caters to discerning seniors looking for the right combination of luxury living, resort-style amenities and 24-hour access to caring professionals in an active, friendly community.